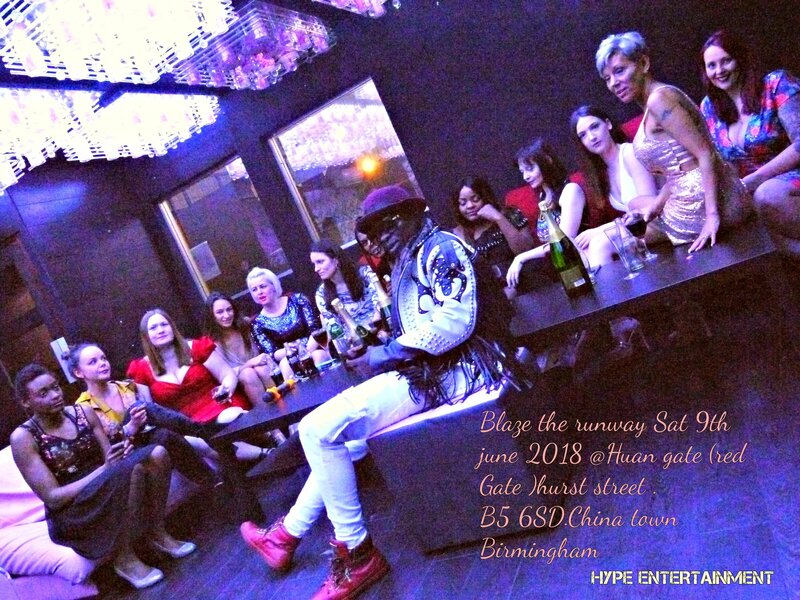 Hype Entertainment/arts /fashions ”BLAZE THE RUNWAY 2018 INTERNATIONAL FASHION SHOW in Aid of Anek Foundation CHARITY this Summer. @The Red Gate 151 HURST STREET. CHINA TOWN .BIRMINGHAM. same venue as we did the first..
#To be FILMED by SKY TV for SKY TV 238 BEN prog. ////MORE DESIGNERS To B CONFIRMED. #Orgnized by HYPE ENTERTAINMENT ,SVS PRO & EAST AFRICAN VOICE RADIO.